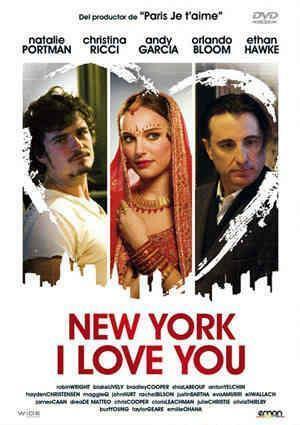 New York I l’amour toi. . Wallpaper and background images in the films club tagged: movies new york i love you comedy 2010.